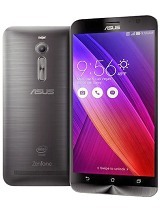 how to upgrade my zenfone 5 from jellybean to kitkat.? 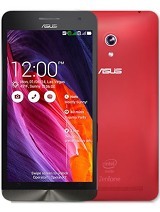 Vveera, 22 Jan 2015I am looking to Purchase REDMI Note 4G or Asus Zenfone 5. 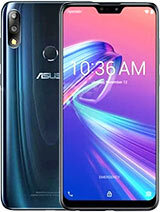 Please suggest which one is betterWait for zenfone 2 if you can, but if you can't and you realy need 4g or you are heavy user go for note ,if you are moderate user definatly the asus zf5. 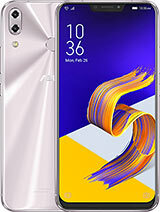 i tried to copy a movie from computer to my fone zenfone 5 lite but it can no longer to be play. what will i going to do?please help also with the music it can be copy and paste but cant play. 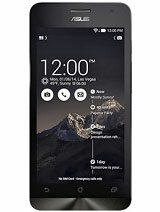 AnonD-288093, 22 Jan 2015no news about lollipop update, I have updated KK no muchchanges in battery drain, its bigger o... moreit will utilize more internel space? Arun Glodha, 21 Jan 2015Can anyone tell me how to find hardware e.g CPU, Processor etc. 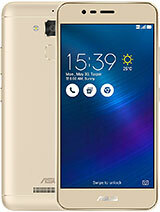 in asus zenfone 5. There are ... moreinstall CPUZ app and you can check all the specs. 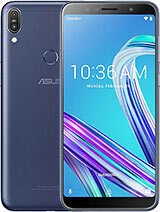 is headset available in asus zenfone 5 black? When we are talking about games, you will be available to play 95% without any lag, but mobile is little overheaiting..
Do you need even play heavy games on mobile device?! 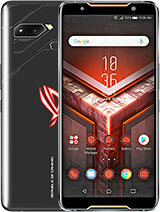 You are buying mobile for calling, msging, browsing, watching...why do you need those heavy games like nova 3? AnonD-279813, 04 Nov 2014Factory reset merely deletes your custom settings and apps, but leaves OS intact. Hard rese... moreHi , my phone is consuming more battery for Android system up to 80%. I hardly get only 5 hours battery back-up. How can I fix this issue. Can you please help me.? 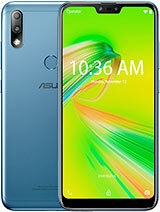 M planning to buy this one. But I've heard these about the phone: 1.very low loud speaker, 2. 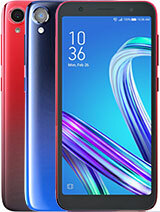 Video stability is very bad, 3.over heats, 4.heptic feedback vibration cant be turned off, 5. Doesnt support modern combat 4,5 and nova3. Pls pls confirm me.